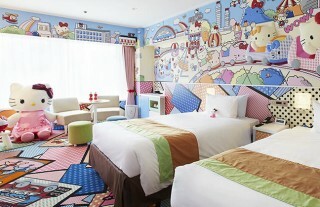 Update: The Hello Kitty bullet train has now launched! Find out more and see pics on the train’s official site. Read on for details. 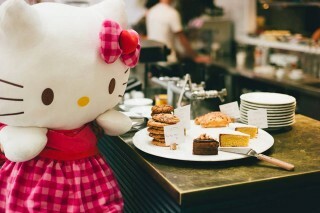 Since her creation in 1974, Japanese icon Hello Kitty has taken the world by storm, becoming household name in the process. 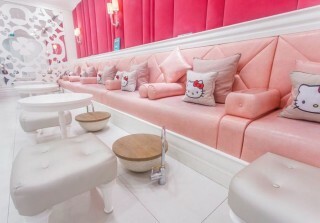 Because the Hello Kitty brand is a complete obsession, one of Japan’s Bullet trains will soon be getting pretty-in-pink cartoon makeover. West Japan Railway (JR West) has announced details of a new design for one of its Shinkansen trains, inspired by Hello Kitty’s famous bow. 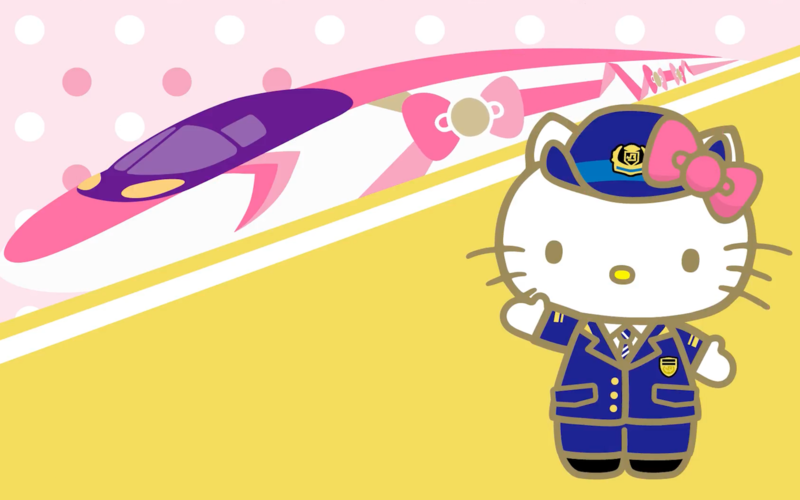 It’s not the first Kitty-inspired train service, either. Back in 2016, Taiwan, China’s Taroko Express train got a cartoon makeover in honour of the beloved character. The train will run on the Sanyo Line between Osaka and Fukuoka, with operations starting in late June and running throughout Japan’s summer.